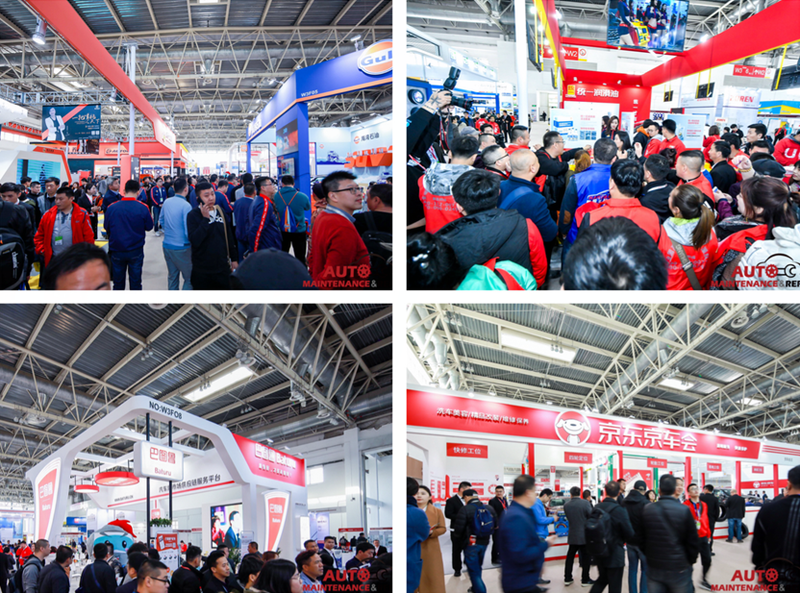 A constant buzz of business discussions could be found in every corner of the Automotive Maintenance and Repair Expo (AMR), which was held from 21 – 24 March 2019 at Beijing’s New China International Exhibition Centre. With a solid foundation in the traditional repair and maintenance sector, AMR 2019 has expanded its product offerings in lubricant oil, car care, supply chain, new energy and aftersales service. 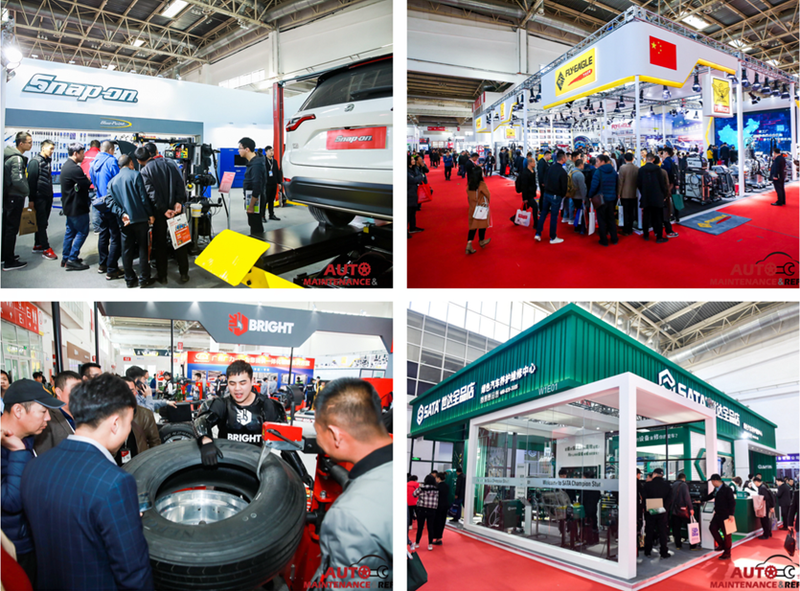 Together with the enlarged Spare Parts Zone, overseas pavilions, buyer delegations and fringe programme, the show has once again received a distinctive response from the aftermarket industry. On the show floor, 78 exhibiting companies reported carrying out product launches at their booths. This included 31 first-time global launches, as well as nine debuts in Asia, 27 in China and 20 at the show itself. This attracted trade visitors from all walks of the automotive industry to the show, including representatives from distributors, dealers, car manufacturers, new energy vehicle makers, insurance and finance, trading companies, 4S shops, workshops, chain stores, car care product retailers, lubricant oil changing centres, tyre shops, testing stations, institutions, trade associations, government bodies and auto spare parts malls. Since 2018, the joint-venture company Messe Frankfurt Traders-Link (Beijing) Co Ltd has been co-organising AMR with the China Automotive Maintenance Equipment Industry Association (CAMEIA) and the China Automotive Maintenance and Repair Association (CAMRA). The latest edition of the show continued to uphold its reputation as an influential industry event for the repair and maintenance sector in Asia. 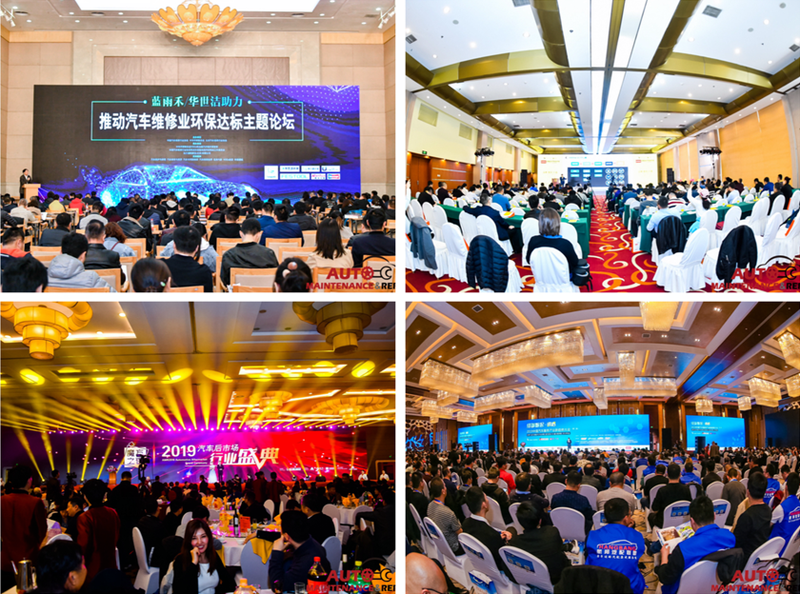 While providing an unrivalled business platform and development trends for the traditional sector, the show also brought in new and related sectors into the industry chain. AMR has, more than ever, a higher value for the aftermarket industry with more new exhibitors, customers and business opportunities. Fringe events with industry hot topics drew a huge amount of high quality attendees. 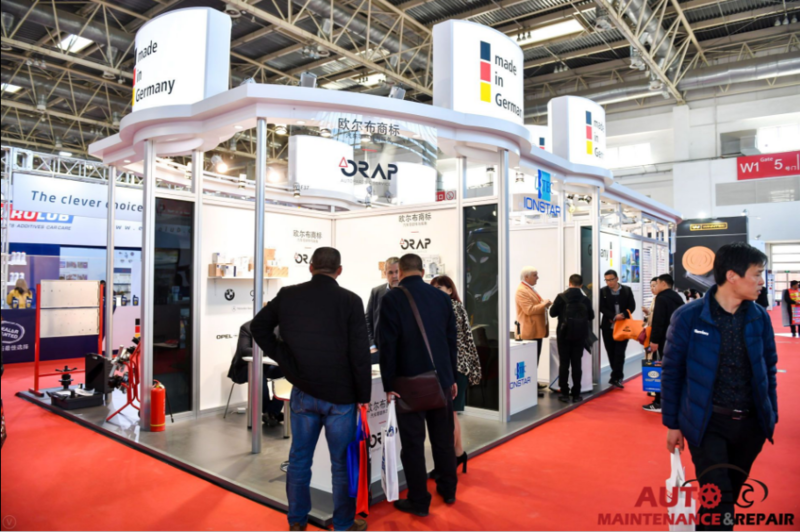 The next edition of AMR will be held from 15 – 18 March at Beijing’s New China International Exhibition Centre.